Continuing the rush to finish my Valentine's Day projects, today's project uses one of the Valentine sets from the Occasions Mini catalog. 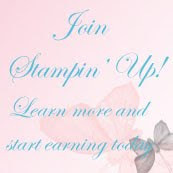 I believe the Stampin' Up! artists get better with each passing year. I love the images on this Valentine Defined set. 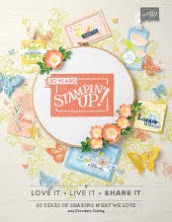 They work so well together, but they also work so well mixed with other Stampin' Up! sets. For some reason, I chose Melon Mambo as my base color and ink color. Then I broke out my Color Coach to help me find which other shades of pink to use on this card. I think this is the first card I've made using this color combination. I couldn't have done it without the Color Coach. 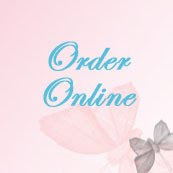 If you haven't ordered yours yet, your creativity in selecting colors will mushroom once you have it. I used the clear stamps on a clear block and positioned both images on the same block, making it easy to position both images exactly where I wanted them before I stamped. I used the Heart to Heart punch and punched hearts out of Regal Rose. Then I inserted the two largest hearts into the Scalloped Heart of Hearts Embosslit Die and ran it through the Big Shot Die machine. I also punched the bottom layer of Whisper White using the Pinking Heart Border punch. 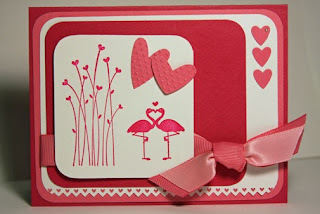 I normally would use a layer of Designer Series Paper somewhere on a card with this many layers, but the embossed hearts, pinking heart border and the double ribbon seemed to be enough textures on one card. 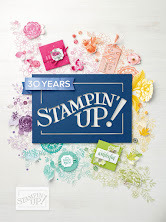 Here's what Stampin' Up!s Color Coach looks like. It includes 55 double-sided cards with removable metal post fastener. On individual color cards, one side shows color, the other side lists coordinating colors. The cards are 2-3/4 x 4-1/2" giving you a good size color swatch to really see how your colors will look together before you pull out all your full-size papers. You can order your own Color Coach on-line when you place your Sale-A-Bration order to earn free stamps with every $50 order. 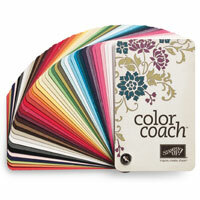 Color Coach - 121620 - US$14.95. We'll I'm off to my craft room for the rest of the morning. Remember to sign up for my Stamped Sophisticates blog using your email to receive information on new projects as they are posted.